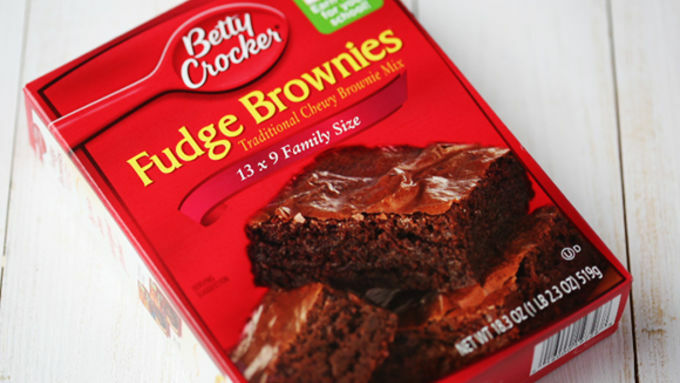 Start with a box of Betty Crocker Fudge Brownies. Preheat oven to 350°F. Line a 9x13-inch baking pan with parchment paper, or grease with cooking spray. 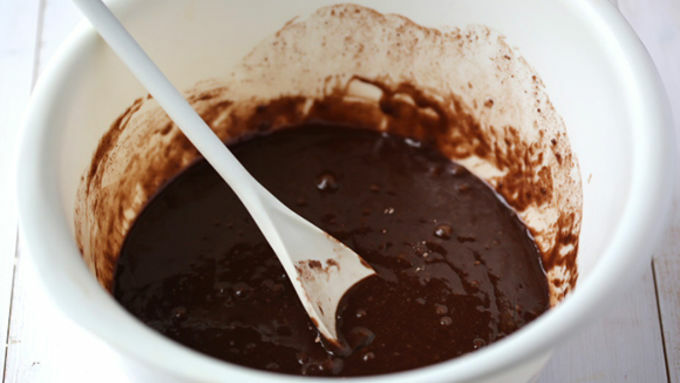 Pour about 1/3 of the brownie batter into the prepared baking pan. 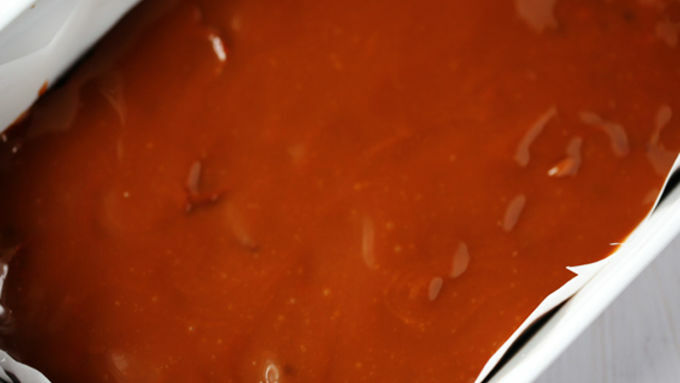 Spread until the bottom of the pan is evenly coated. 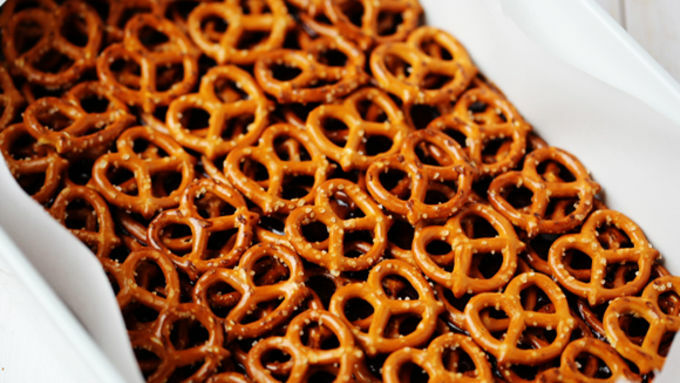 Then add two even layers of pretzels, covering the entire surface. 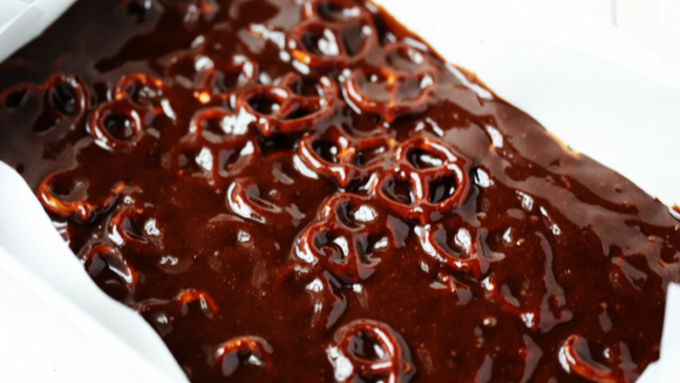 Carefully spoon the remaining brownie batter on top to cover the pretzels. Sprinkle with some coarse sea salt. And then once the brownies have cooled, lift them out of the pan if you used parchment paper for easy cutting. 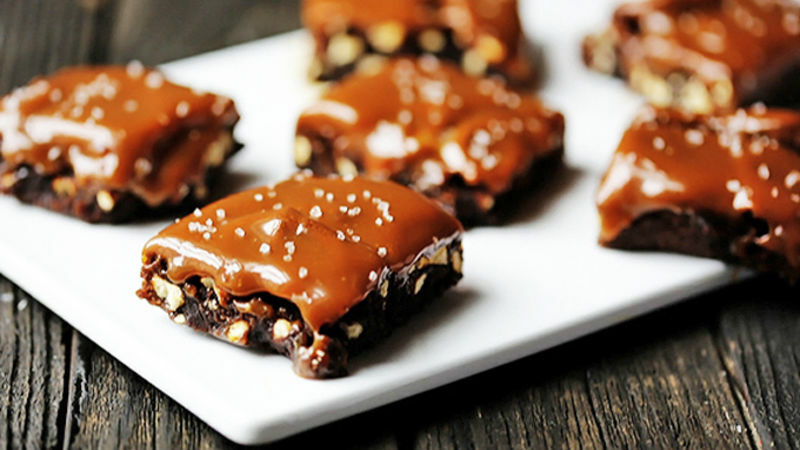 Cut them into individual bars, and watch that ooey gooey caramel mix with those salty pretzels and chocolate. Serve warm, or let cool to room temperature then serve. 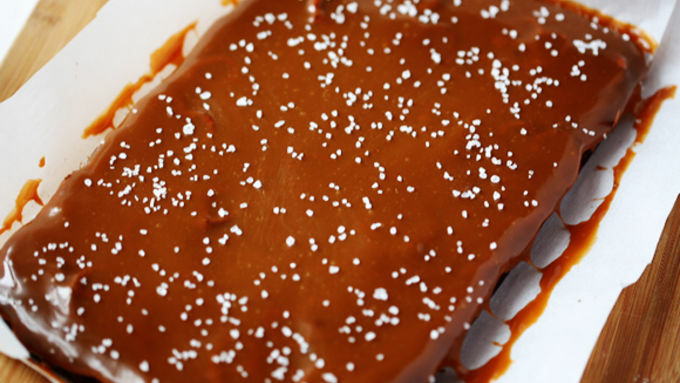 Salted caramel chocolate people, meet your dream dessert. They’re sweet. They’re salty. They’re CHOCOLATE-Y. What more can I say?!? 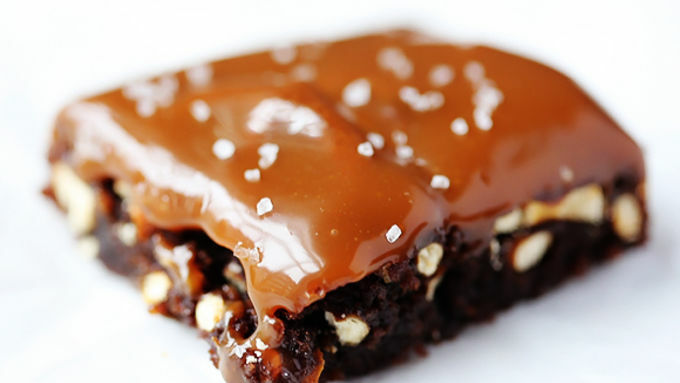 These brownies have everything you could want and more. From the double layer of salty crunchy pretzels, to the sweet layer of salted caramel on top, to the ooey gooey fudge brownies -- you can’t help but love this dessert that pretty much has it all. And it only takes minutes to prep! I think you had better give it a try… Sweet and salty HEAVEN!